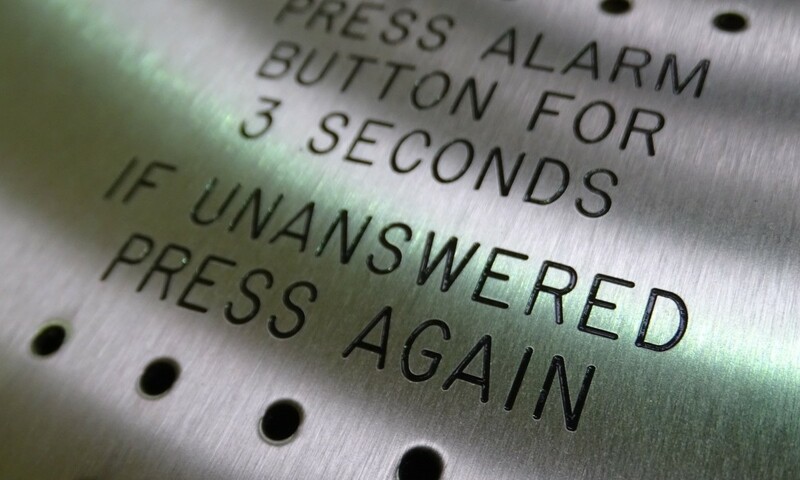 Brunel Engraving has supplied Lift Panels throughout the UK for over 25 years; we engrave using the most up to date technology to provide a robust and lasting finish. 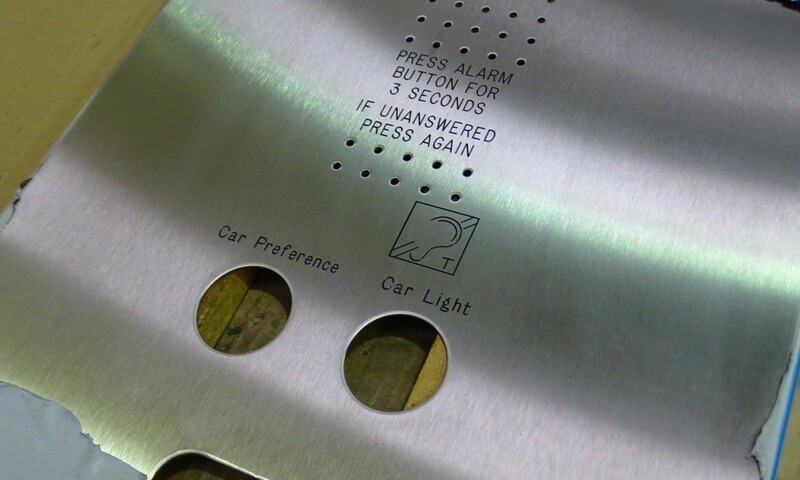 We can engrave small component parts or the entire Lift Panel. 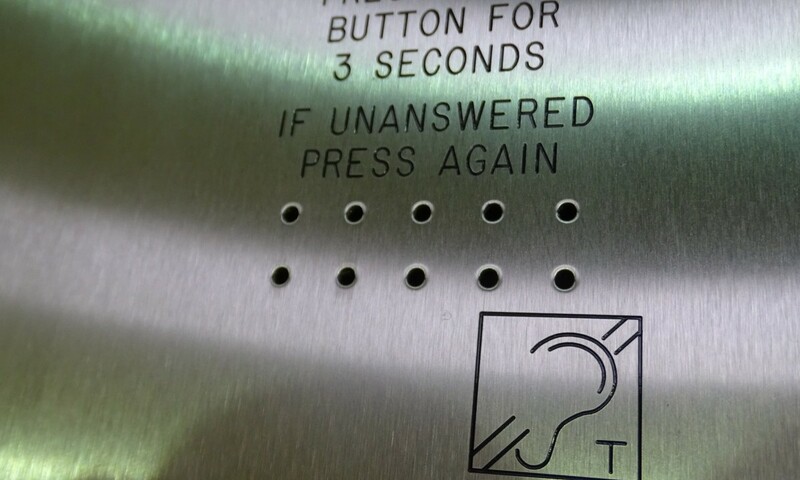 Either supply us with the Lift Panels you require engraving or we can provide you with panels to your exact material, size and specification. 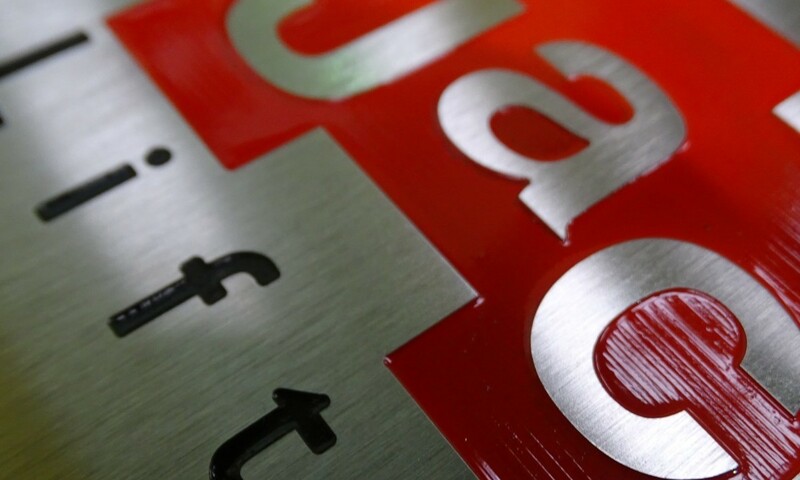 All types of Lift Panels, small or large, can be engraved. Call us on 01275 871720 to discuss your Lift Panel requirements or complete the contact form below. 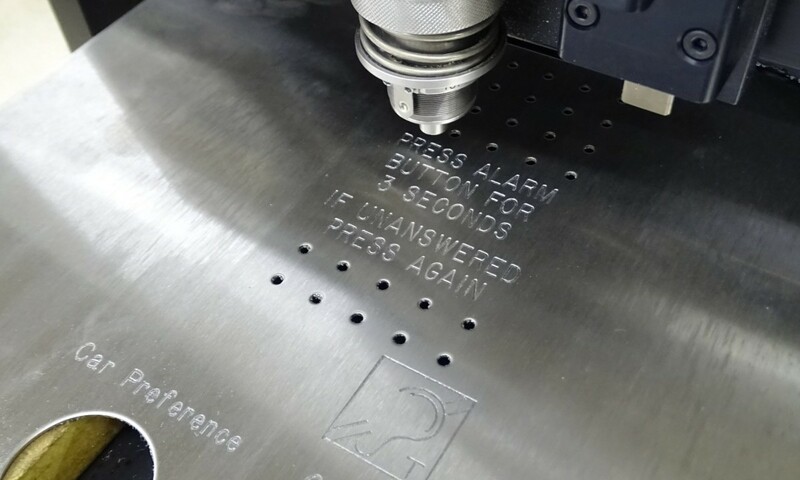 We have years of experience and we’re equipped with the latest engraving technology to meet the most precise and detailed specifications.